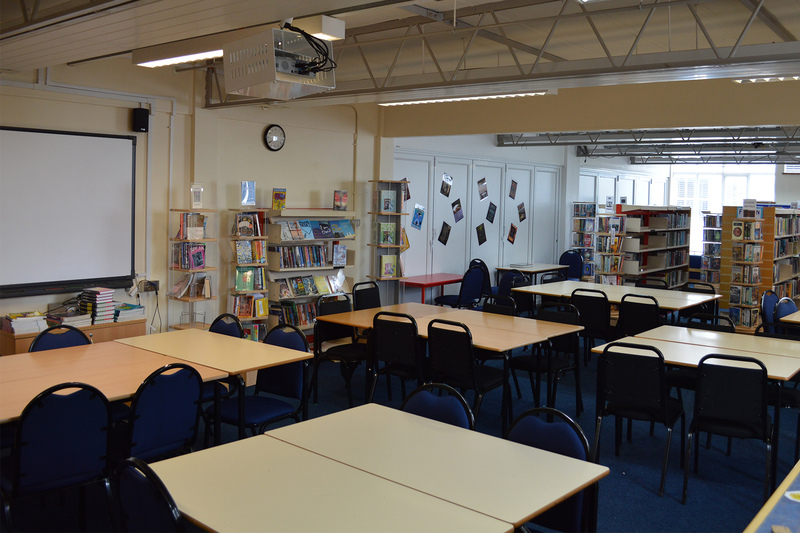 Over the summer the Library underwent a transformation and a new Library and study space was created. The room is bright and airy and there is a lot of space to browse the shelves for reading material and non-fiction books. There is a reference section – we receive ‘First News’, a newspaper aimed at younger readers, and other magazines. 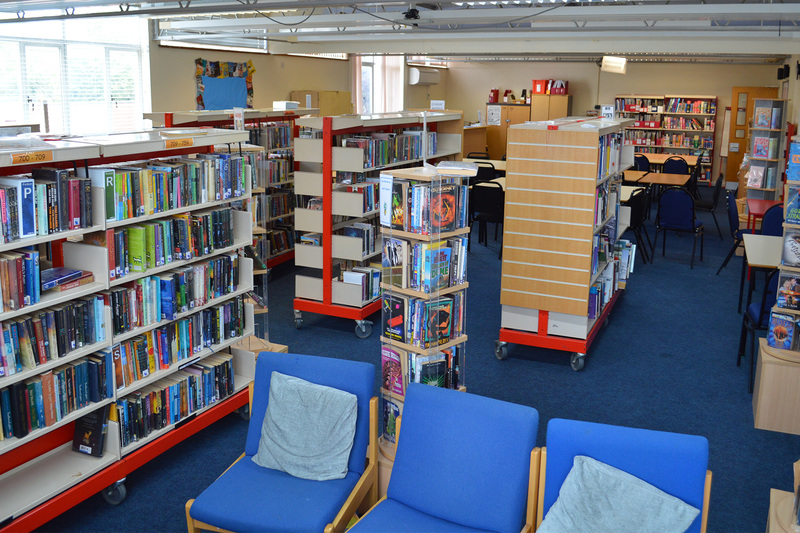 Plus the Library has a wide range of contemporary YA fiction and classic children’s fiction, as well as interesting fact books to dip into and to support homework. I am a qualified librarian and I have worked in the past in academic and research libraries. Year 7 and Year 8 students will meet me during their Library lessons, but I am here at other times to help students find the right reading book or the right information. I am here until 4.30pm each day for after-school study, and break and lunch time for students who want to read, do homework or play chess or a board game. All TPS students are enrolled in the Library. Students in Years 7 to 9 can borrow up to three books for a fortnight. Students in Year 10 can borrow up to four books and Year 11 students can borrow up to five books for a two-week period.